The long awaited website for PARCD is now live! This is Phase 1 of the project with more enhancements coming in the future. 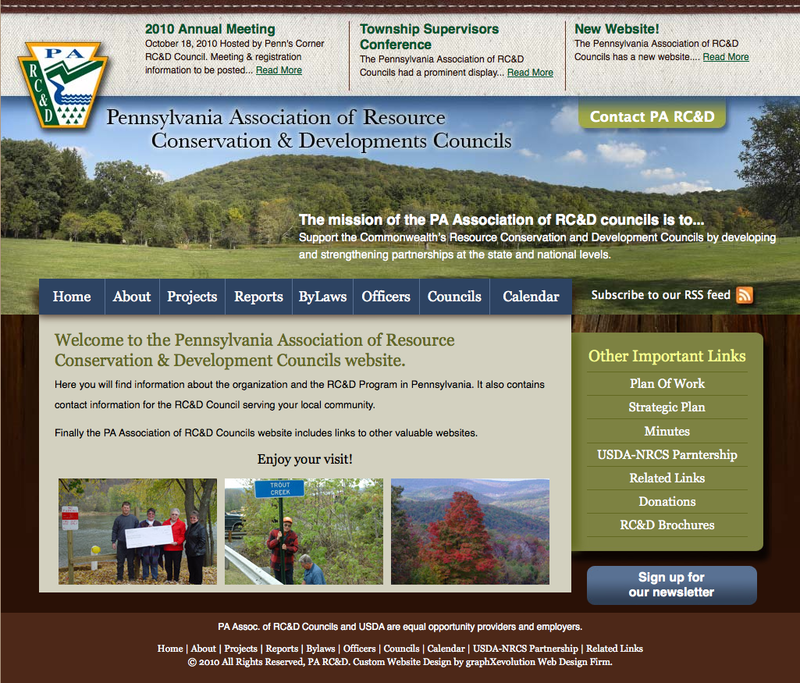 The purpose of the Pennsylvania Association of Resource Conservation and Development Councils is to support the nine (9) local RC&D Councils by developing and strengthening partnerships at the state and national levels. ShadowCatcher Ltd. is a proud member of the Greater Wilkes-Barre Chamber of Business & Industry. We have grown tremendously since our opening in 2005, and now not only do we specialize in Fine Art photography, which includes but is not limited to Black and White and Nature photography, but also Sports, Entertainment, Wedding, Portrait, Product, Commercial and Aerial Photography. 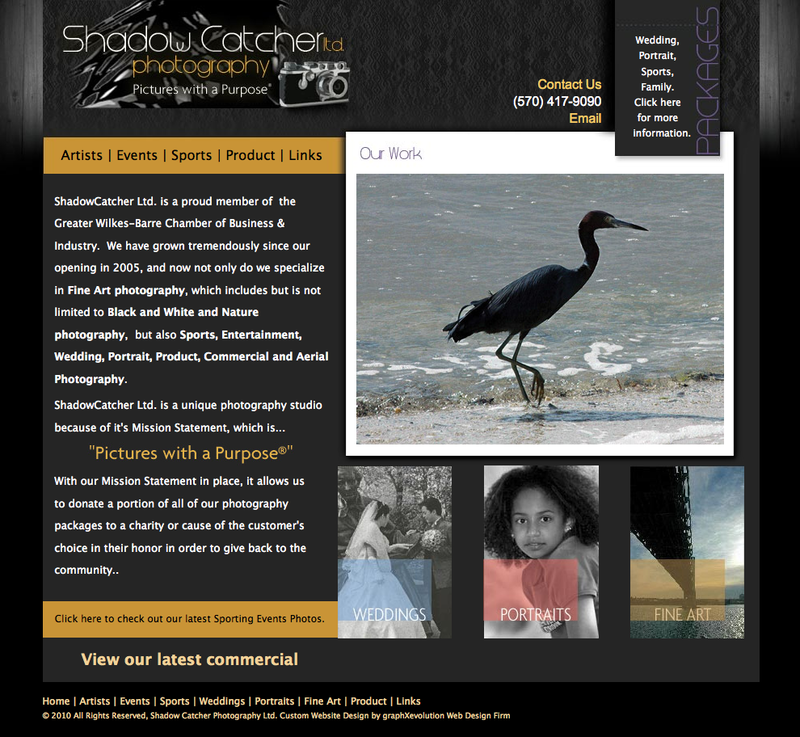 With our Mission Statement in place, it allows us to donate a portion of all of our photography packages to a charity or cause of the customer’s choice in their honor in order to give back to the community. Full Service Pilates Studio offering Private, Semi-Private, & Group Instruction by Certified Power™ and Peak Pilates™ Instructors. 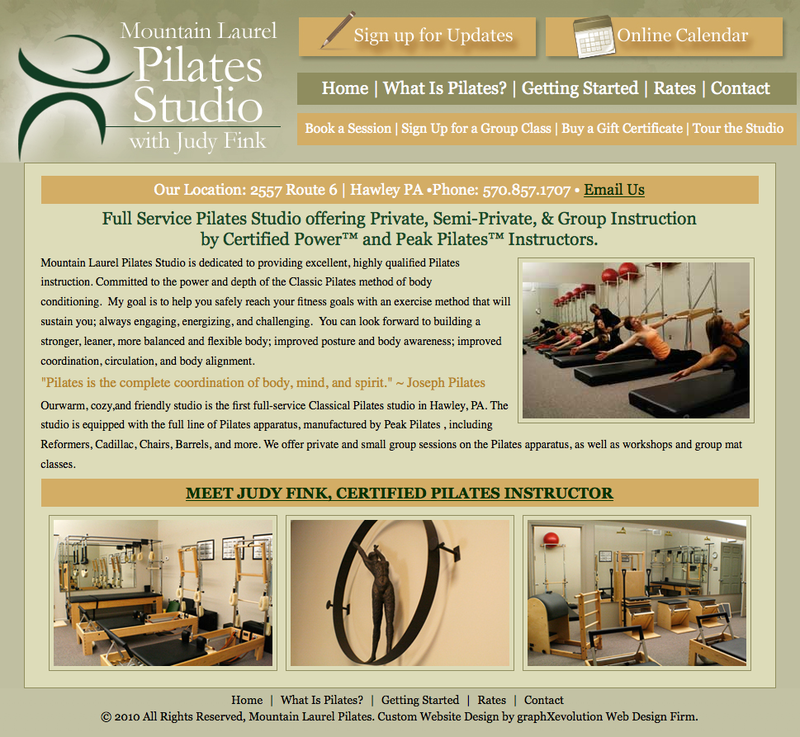 Mountain Laurel Pilates Studio is dedicated to providing excellent, highly qualified Pilates instruction. Committed to the power and depth of the Classic Pilates method of body conditioning. My goal is to help you safely reach your fitness goals with an exercise method that will sustain you; always engaging, energizing, and challenging. You can look forward to building a stronger, leaner, more balanced and flexible body; improved posture and body awareness; improved coordination, circulation, and body alignment. If you are looking for a fresh look, give us a call at 570-647-8301, friend us on Facebook, or send us an email to see what amazing transformation, both aesthetically and functionally your site can make.